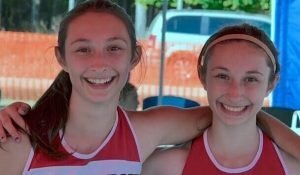 The identical twins from Beulah, Michigan are both freshmen who live on campus at Concordia University, but when they are away at school, they live over 350 miles from each other. How can that be? 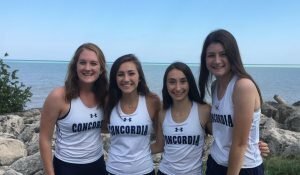 Perhaps you could guess: Emily is enrolled in classes on Concordia’s Ann Arbor campus and Elizabeth attends classes on the Mequon campus. In 2013, Concordia University Wisconsin merged with Concordia University Ann Arbor to become one university with two residential campuses, as well as nine accelerated learning centers and online offerings that reach learners worldwide. It’s a unique scenario that few other institutions of higher learning can claim. While having campuses in two entirely different states causes some unique challenges at times, the union has produced a variety of opportunities for collaboration, resource-sharing, and a broader reach of students and supporters alike. Concordia President Rev. Patrick T. Ferry, PhD, fondly likens to the acquisition of the Ann Arbor campus to that of a family receiving a new sibling. The family dynamic changes, but the unit is that much stronger and happier as a result of the addition. The Belinsky sisters certainly know a thing or two about sibling dynamics. Like the Ann Arbor and Mequon campuses, the two sisters are similar in many regards and yet, upon closer examination, they have very distinct differences. For example, Elizabeth is left-handed and Emily is right. If they had to choose, Elizabeth would rather watch sports on television, while Emily prefers to watch YouTube make-up tutorials. 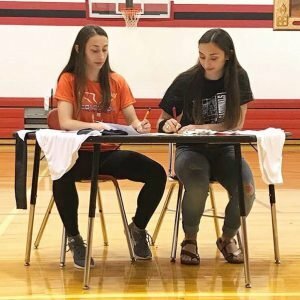 When it came to their college search, Emily and Elizabeth explored several different campuses together, each looking for characteristics in a school that would fit their unique interests. “We didn’t plan to go to the same school because we had such different ideas about what we wanted to do and be involved in, how far we wanted to be from home, and other things like that,” said Elizabeth, whom is the older of the two by 8 minutes. Both Emily and Elizabeth were looking for an institution where they could grow in their faith and be surrounded by a compassionate community that cared about their whole development, in mind, body, and spirit. Emily studies biology and would eventually like to become a nutritionist. Elizabeth is a part of CUW’s pre-professional athletic training program. Elizabeth knew she wanted to go to college out of state, away from Michigan. Emily was looking for a college campus that was close to city amenities like her personal favorites, Coldstone Creamery or Tropical Smoothie Cafe. Both were interested in continuing participation in athletic programs that they had grown to love. 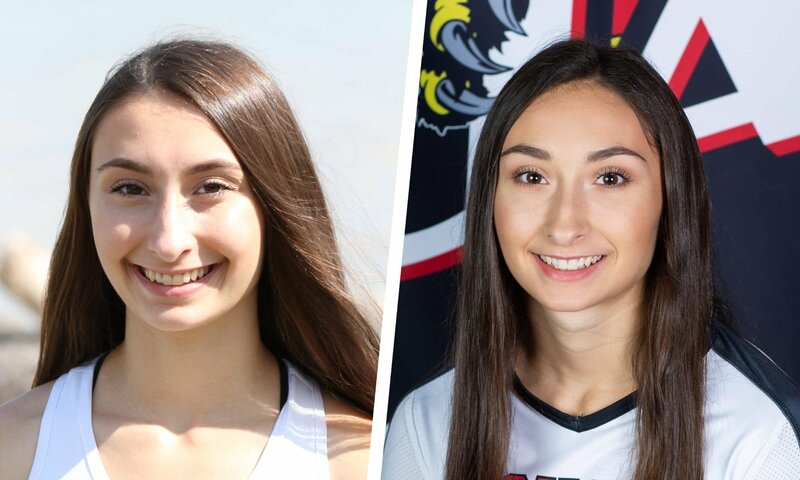 Both sisters run track in the spring, but in the fall they commit to different programs—Elizabeth runs cross country and Emily plays on the Cardinals volleyball team. 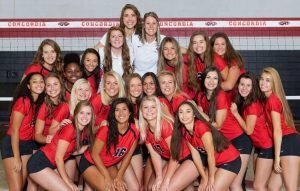 As pastor’s daughters who attended The Lutheran Church—Missouri Synod’s well-known Camp Arcadia as teenagers, both Belinskys knew a fair bit about the Concordia University System. What they didn’t know until their campus visits, though, was that there was a university that offered so much of what they were each looking for despite having distinctly separate criteria.